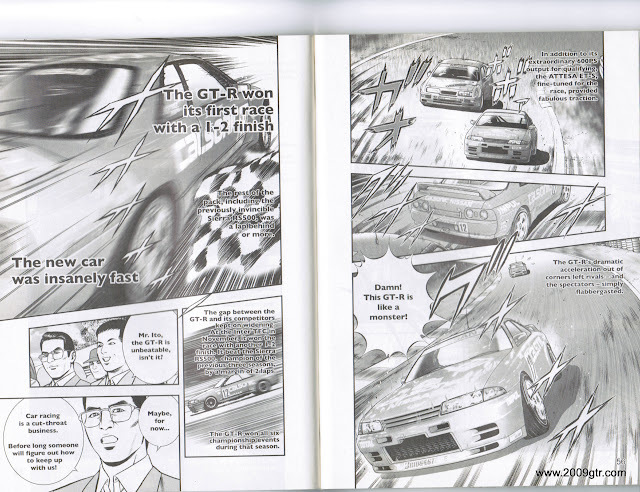 Pages 56 and 57 of the Nissan GT-R history. The R32 GT-R was released August 21, 1989. 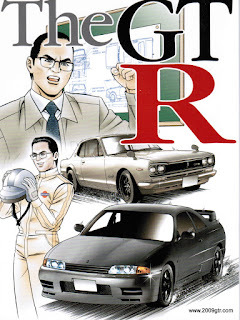 In 1990 the GT-R hit the race track in Group A racing in Japan. Check out these Group A R32 Skyline GT-R videos. These Nismo built race cars were nearly unbeatable in their time.